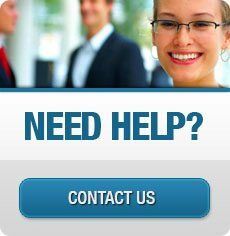 Last month we advised you about changes to the income tax that limited deductions for real estate taxes and interest on home equity loans. President Trump’s signing of the new tax bill not only affected income taxes but also significantly changed the federal estate tax laws. Before the bill was passed, the scheduled exemption in 2018 was $5.6 million. Under the new law, the projected exemption is $11,180,000. This means that during an individual’s lifetime and through gifts after death, that individual can gift or transfer through a will or a trust a total of $11,180,000 of assets to the objects of his or her bounty. But there is a kicker: in 2026 unless there is a further change in the law, the exemption reverts back to the pre-2018 level resulting in an exemption in that year and subsequent years of only $5.49 million. For most Americans this change will not affect them. But for the wealthiest it represents a major opportunity to significantly reduce their estate and gift tax burden through proper planning. 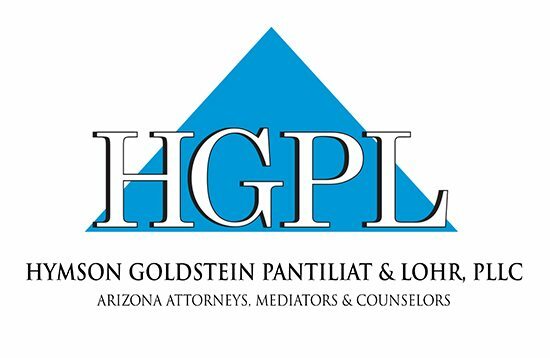 At Hymson Goldstein Pantiliat & Lohr, PLLC we help our clients achieve the maximum benefit that the exemptions from the estate tax provide. For example, for a married couple proper planning can allow the couple to transfer property worth double the exemption without incurring an estate or gift tax. And of course there are significant non-tax advantages to establishing a well-considered structured estate plan such as eliminating probate.